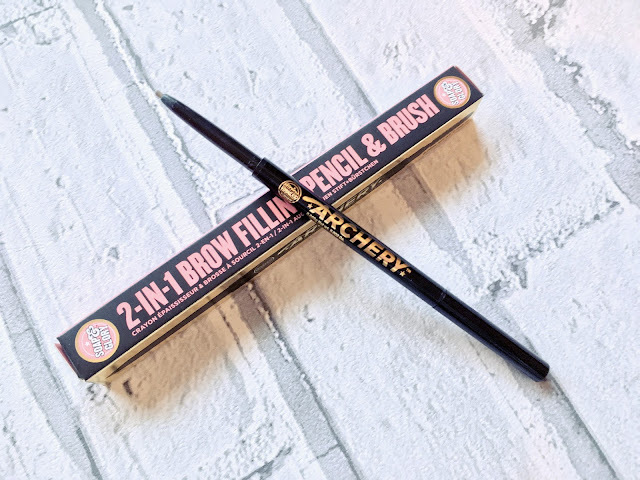 This shade looks great on you and your eyebrows are seriously perfection! Love the glambassador idea too, what a wonderful opportunity! I've been eyeing up this for so long! You're tempting me Charli- stop!